The 360iDev Free Nacho Contest! 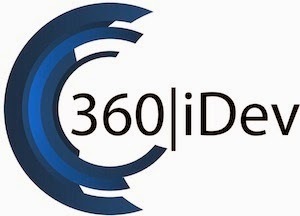 This last week in August, I attended the 360iDev 2014 Conference and had a blast! To supplement the fun and to encourage those I met at the conference to rate nachos in their home towns, I'm starting a new Free Nachos Contest! In the next 10 days if we receive 10 new nacho reviews, one lucky winner will receive Free Nachos! 5. If minimum number of reviews (10) is not reached within the allotted time (10 days) then no winner will be selected.